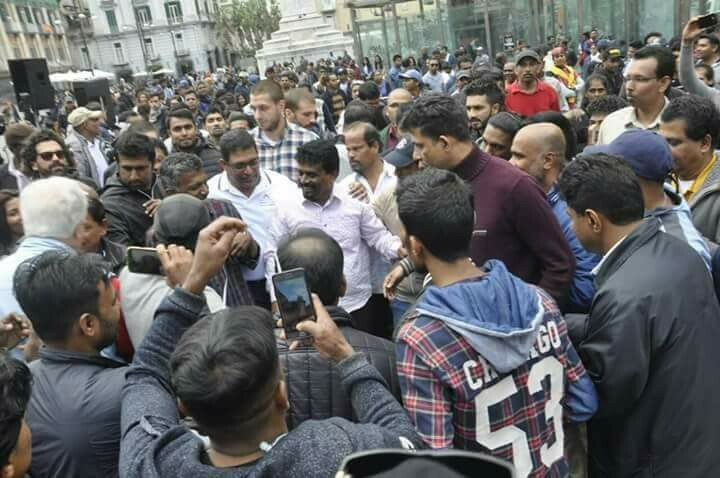 The Special summit of the Napoli branch of ‘Ethera Api’ organization was held headed by the Leader of the JVP Anura Dissanayaka on the 17th at Napoli in Italy. 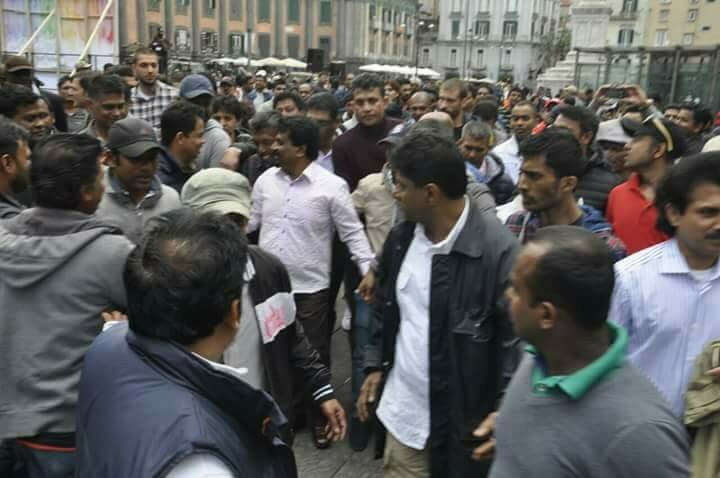 A large number of Sri Lankans living in Napoli and other cities in Italy have participated. 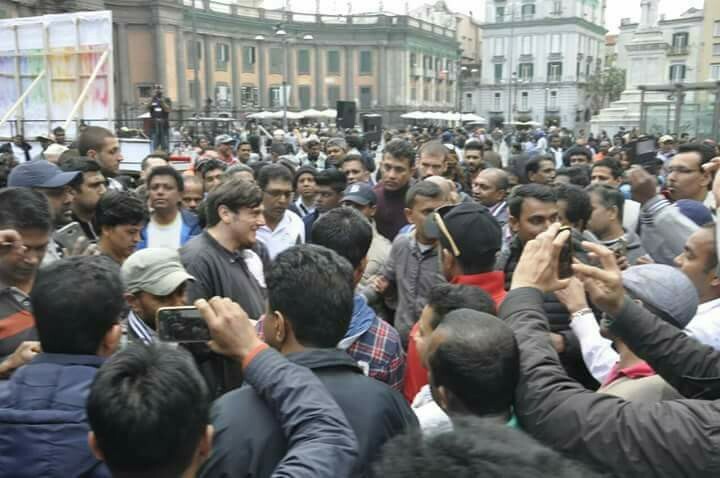 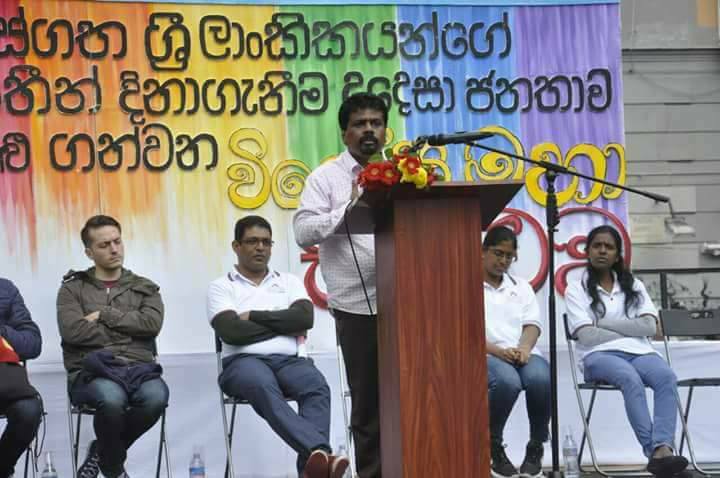 Various Sri Lankan organizations in Italy, members of mass organizations and activists of various political parties were among the large crowd that participated.